Going out for breakfast and brunch is one of our favourite pastimes especially during the weekend. With all the big breakfasts, avocado toasts and eggs Benedict that we always see on our Instagram feed, sometimes one just craves a good old, traditional breakfast as well. 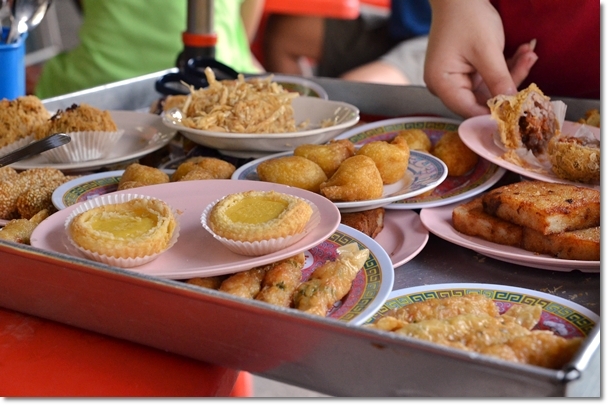 Remember those days when we would wake up for dim sum, half-boiled eggs and toast, nasi lemak and many more? 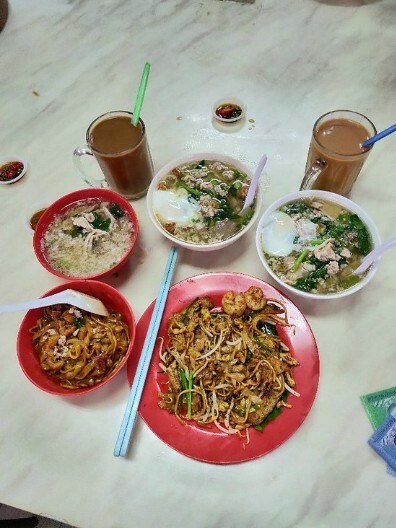 If that is exactly what you’re looking for during one of your breakfast hunts in Kuala Lumpur, then read on for some awesome places to indulge in some yummy traditional breakfasts. PS: Sorry halal peeps, this list is non-halal! 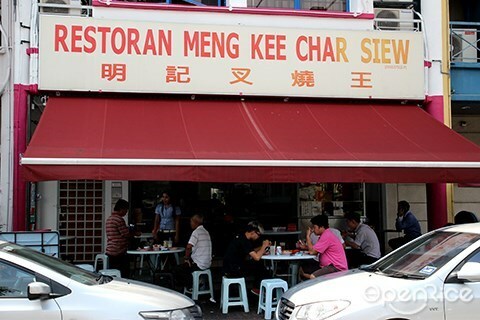 Char siew lovers, this is absolutely the place to go if you want a plate of that delicious barbecued pork. 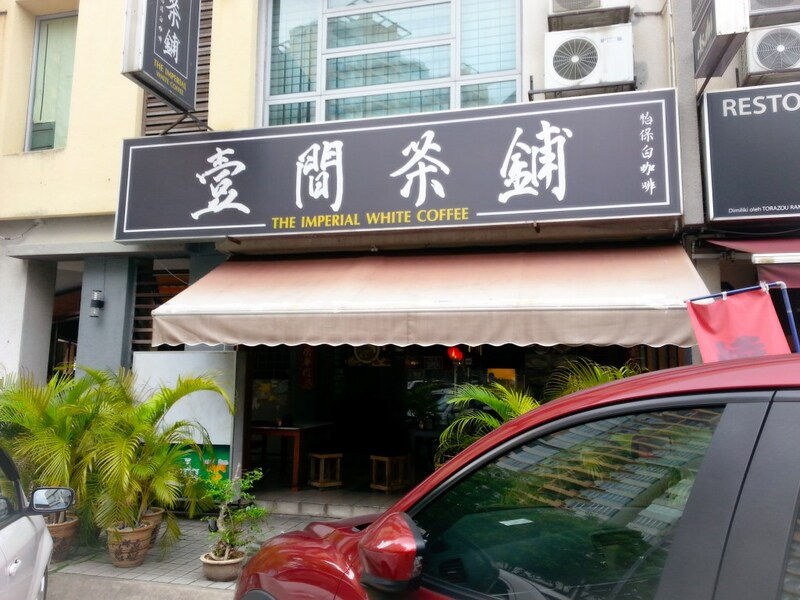 This unassuming coffee shop in Glenmarie, Shah Alam is home to one of the best char siew places in the Klang Valley. Their barbecued pork is caramelised so well that it sticks to your teeth and it’s not too fatty while still being tender and juicy. Salivating now just thinking about it! 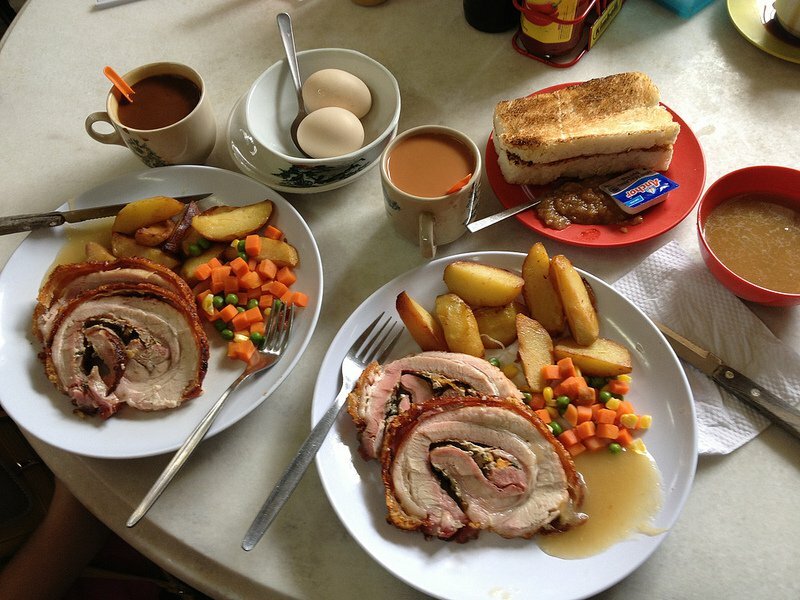 There are other dishes here like roast chicken and duck if you want more choices to accompany your rice and wantan mee. 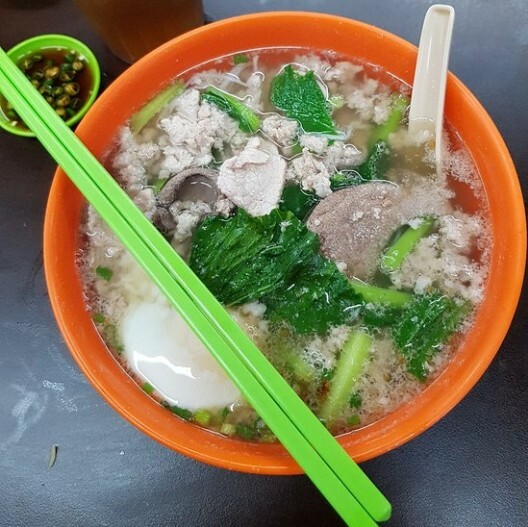 There’s nothing quite like starting your day with a bowl of hearty and warming pork noodles, and Peter’s Pork Noodles in Brickfields is definitely one of the best. 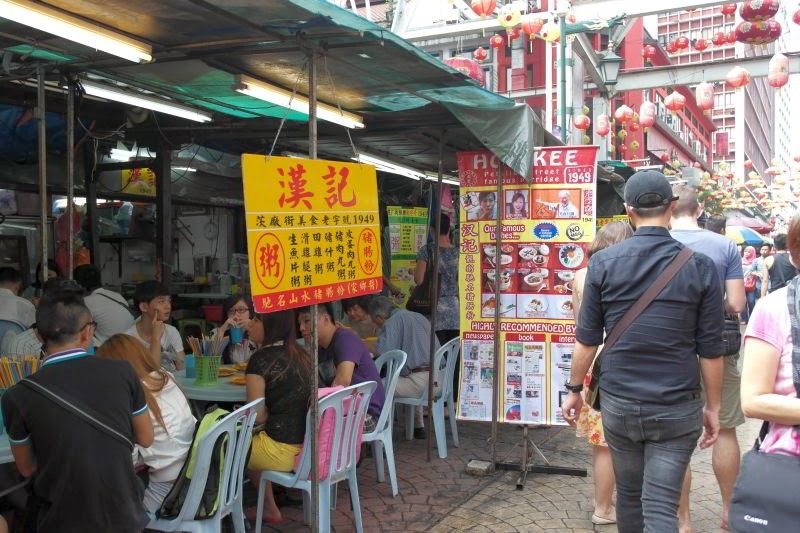 This humble stall located at Money’s Food Court has been there for about four decades and still attracts a long queue. 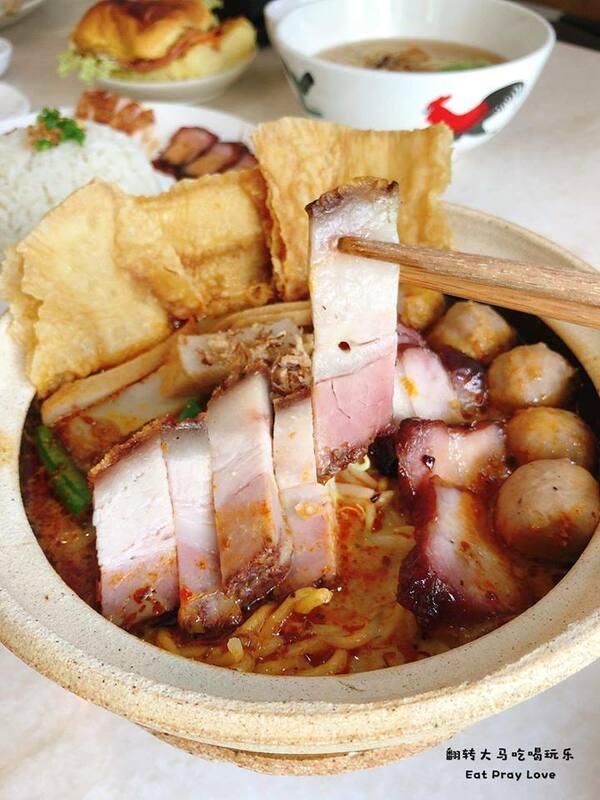 Despite the beeline, it’s all worth it in the end for the bowl of pork noodles that’s jam-packed with ingredients. Add an egg if you want some added oomph into your bowl! 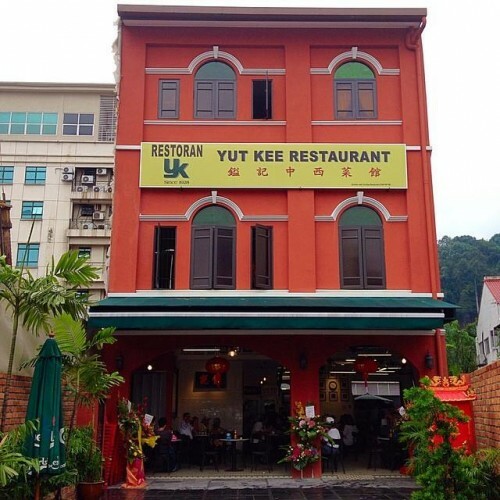 Mention Yut Kee and any KL-ite would have heard about it before or even tried it. 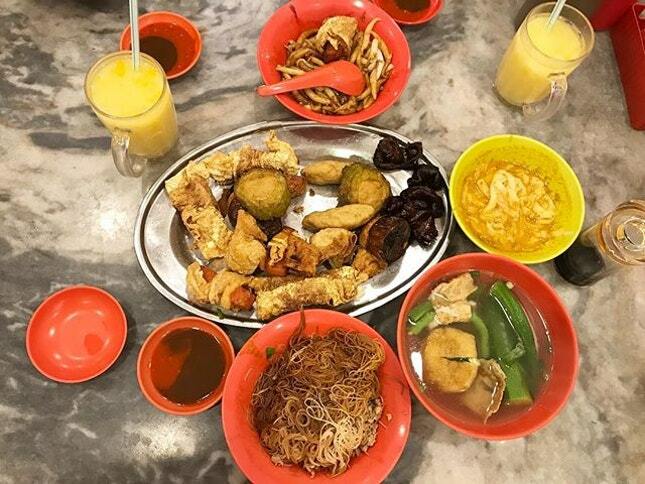 This old school kopitiam has been serving up delicious Hainanese food since 1928 and they show no signs of slowing down. 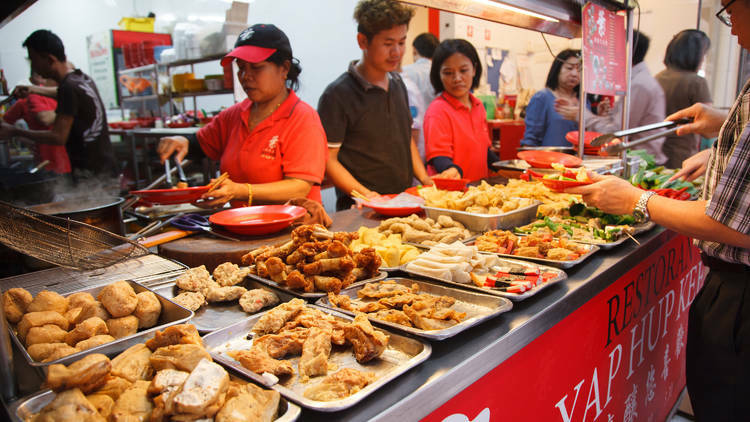 They’re packed with hungry people waiting to get their hands on the roti babi, Hainanese pork chop or the crispy roast pork – sometimes, these signature items are only served on the weekends so be prepared to wait. PS: Remember to give your name and number of people dining in to the uncle at the cashier counter when you arrive! 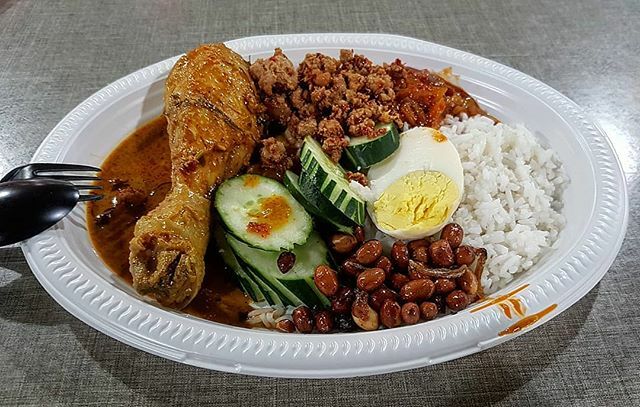 Nothing quite beats chowing down on a satisfying plate of nasi lemak and there’s a good reason why it’s also our national dish. 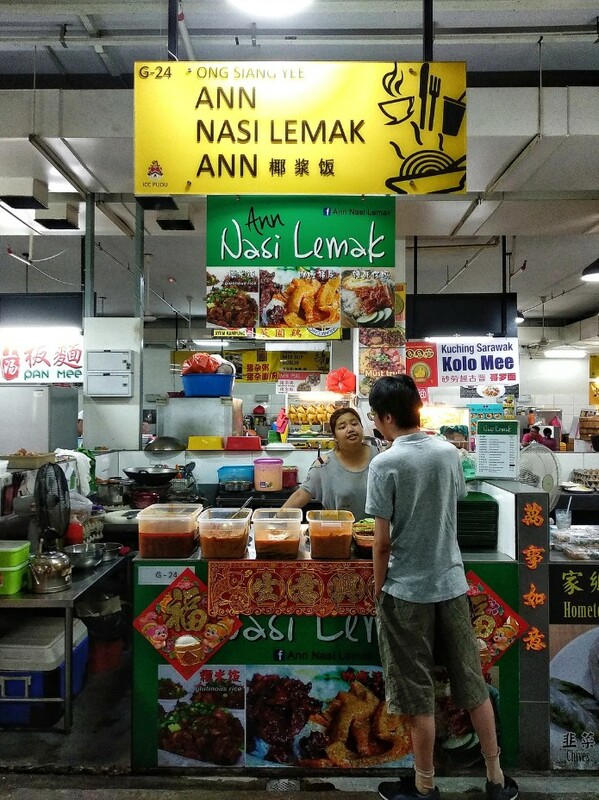 In this little stall set in a food court, you can see long queues lining up to get a taste of the famous nasi lemak before it inevitably runs out. 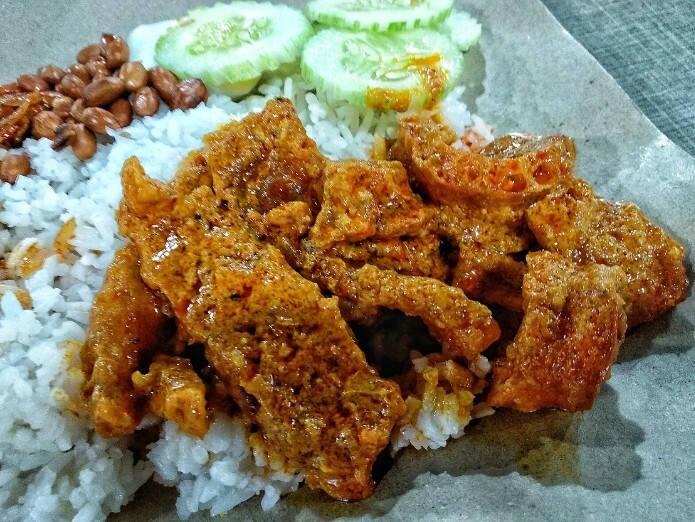 During the weekends, the food can run out as early as 10am but with dishes like curry pork skin, squid sambal, cockle sambal and many more, one can definitely see why! 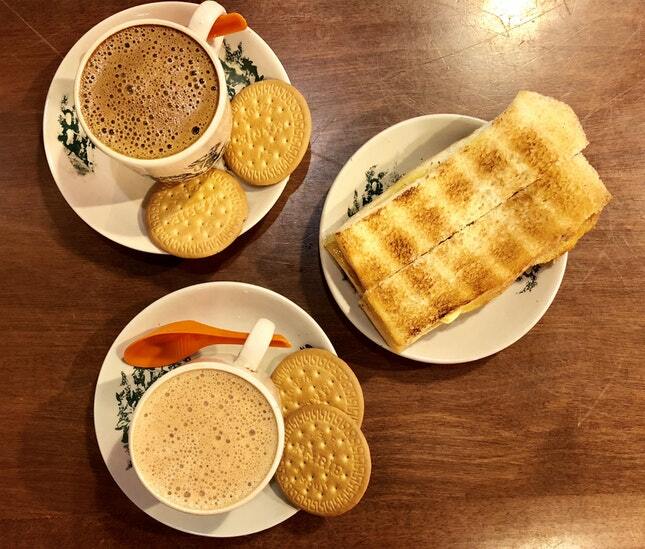 Tucked away in Kuchai Lama, you’ll find this cute little cafe serving those simple but long-forgotten breakfasts from our childhood such as kaya butter toast, curry noodles, porridge and many more. If you love coffee, they also have good coffee here such as bulletproof coffee that’s served with some Marie crackers. 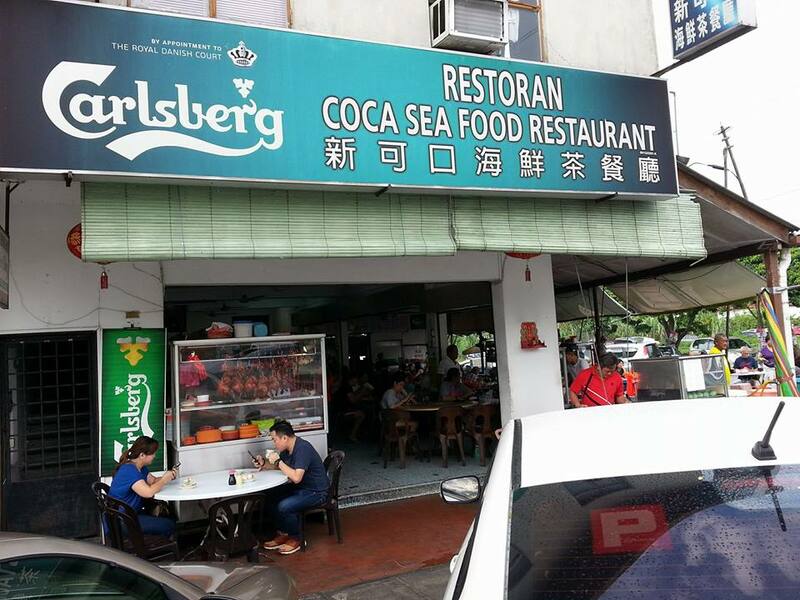 Okay, we get it, there are lots of dim sum restaurants out there and everyone has their own go-to favourite but this unassuming restaurant in Sri Petaling has been attracting customers there for years. That’s because they have the famous “Gai Wo Bao” or “Chicken Nest Bun” that looks like the product of bao and a bowl of glutinous chicken rice if they both had a baby! Of course, it tastes amazing too! Besides that, the juicy dim sum that you know and love is available as well. 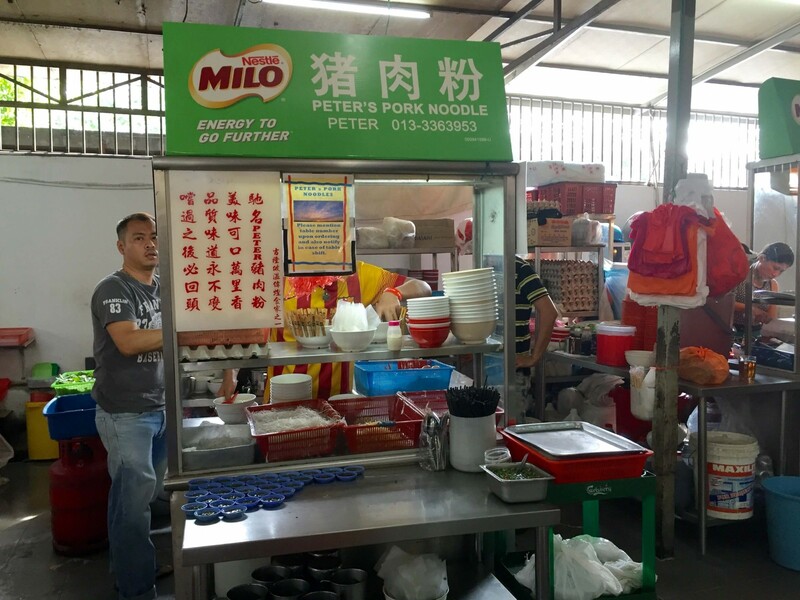 This famous porridge in Petaling Street is still going strong since 1949 and it’s not hard to see why! Their smooth, silky porridge that is loaded with ingredients is served piping hot and it warms your tummy as you take your first meal of the day. 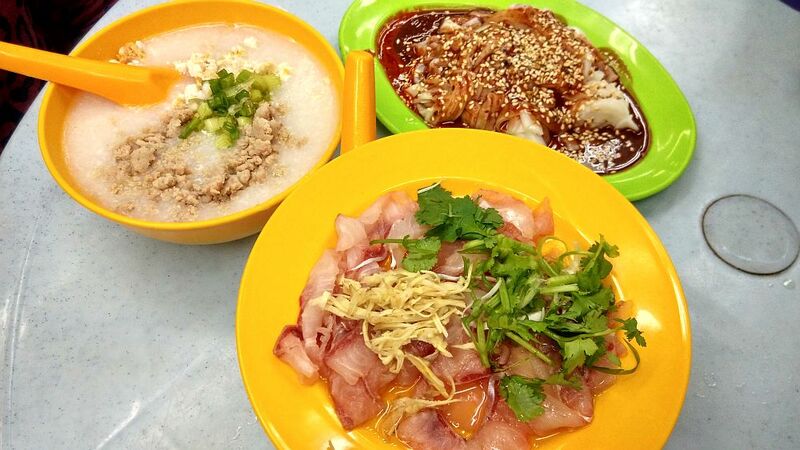 One of their must-try dishes has got to be the fish porridge where they give you a steaming hot bowl of porridge and thinly sliced raw fish. You mix the slices in to cook it and enjoy the sweet taste of the fish. 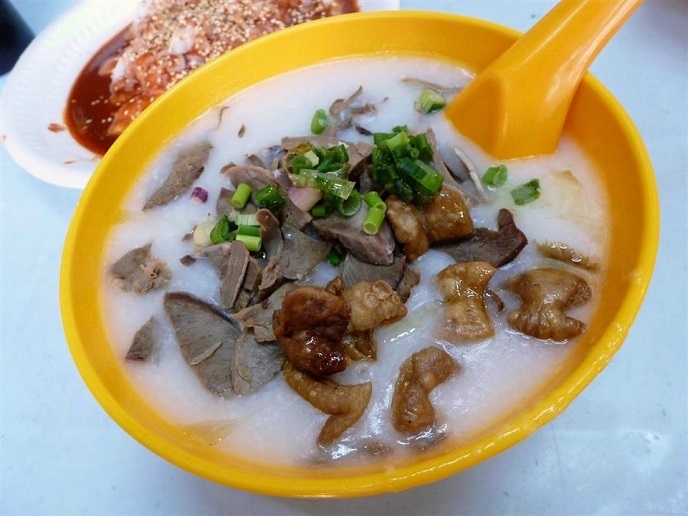 The mixed pork parts porridge is a best-seller as well, as the crispy pieces pair really well with the silky porridge. 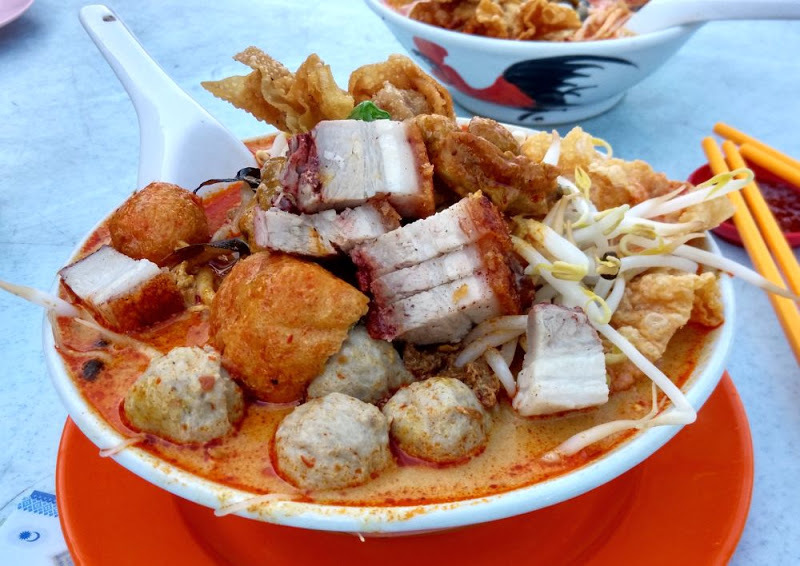 There are lots of curry noodles out there and then there’s the super deluxe version available in this humble shop in Selayang. 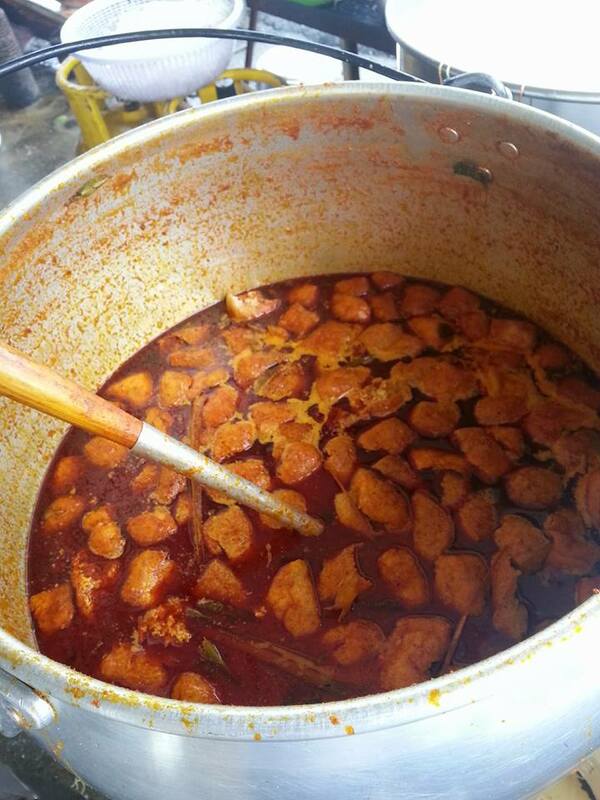 It’s huge and packed full of ingredients such as roast pork, lard, barbecued pork, cockles, meatballs and chicken curry that are fresh and flavourful. Of course, it has gone viral before and you can expect long queues here even before the shop is opened; however, it’s worth it when you take a mouthful of the noodles. Be warned though, it can be a bit too much for one person so do share with others! There are also other varieties of noodles here, which taste just as good. 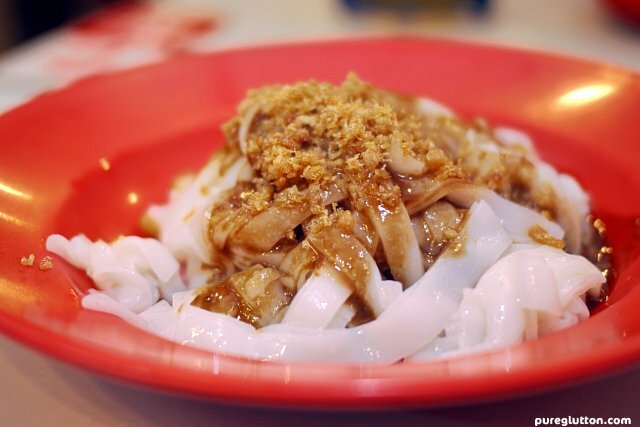 The taste of this smooth rice noodles (chee cheong fun) is familiar to us and although there are so many variations out there, we’ll focus on KL-style ones for our list. 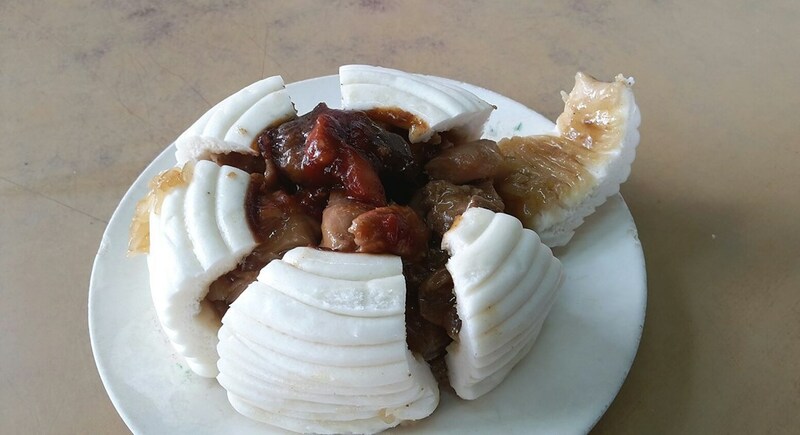 That’s because you can add on lots of yong tau fu (vegetables and ingredients with pork and fish paste) inside to jazz up the dish and make it taste even more awesome. 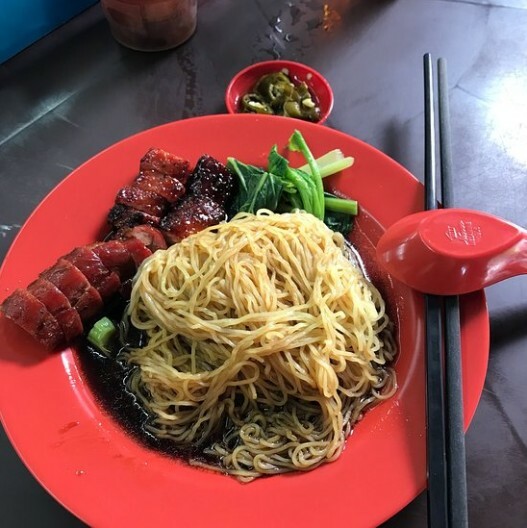 This shop is famous for their silky chee cheong fun and oodles of yong tau fu that are more creative than the usual such as salted fish tofu, bacon-wrapped broccoli, dumplings with salted egg yolk and fried pig intestines. 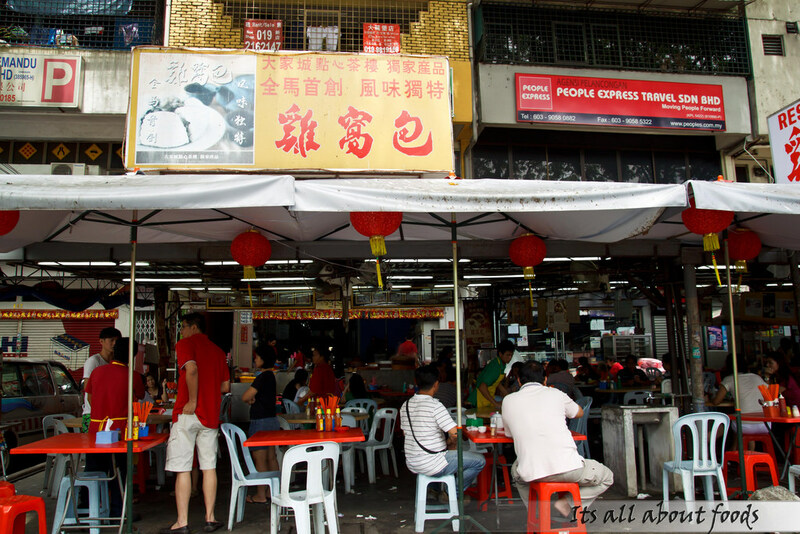 However, the crunchy shrimp bits sprinkled on top really makes a world of difference and sets it apart from other chee cheong fun stalls. 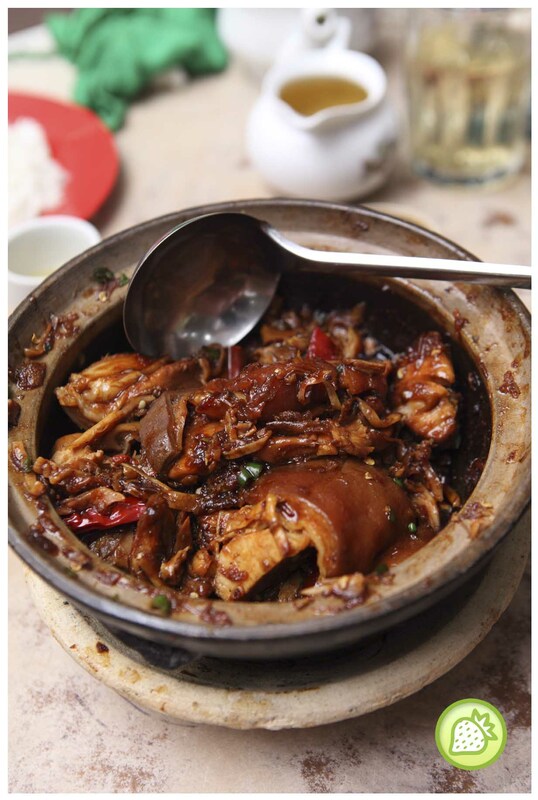 There are literally so many options of bak kut teh available in the Klang Valley but of course, they say the best ones are available in Klang itself. 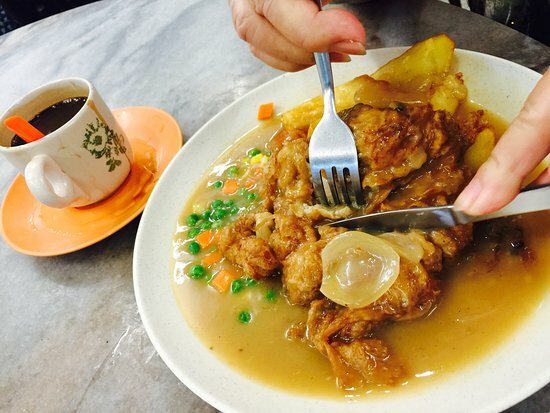 Many people head over to Klang to get a taste of this herbal, porky broth that is so hearty, you can’t stop slurping! 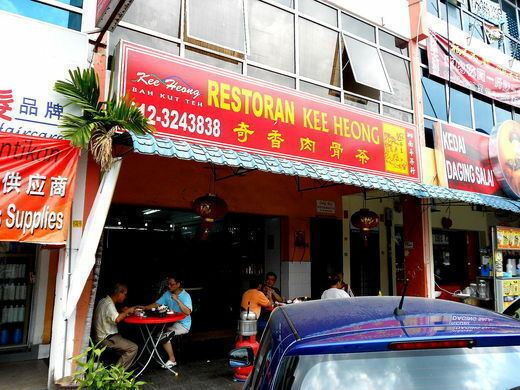 While there are plenty outlets in Klang that’ll make you spoilt for choice, Kee Heong has a great version of the dry ones while their soup bak kut teh tastes just as delicious too. 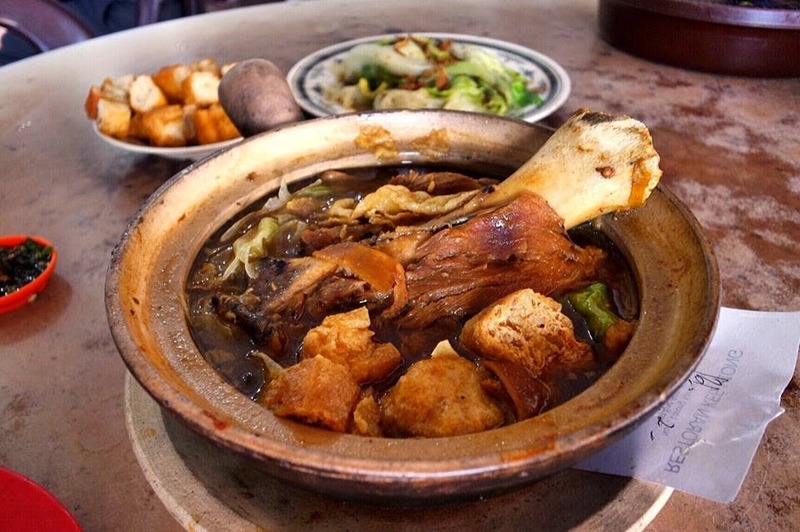 You might have your own personal favourite bak kut teh shop, of course! 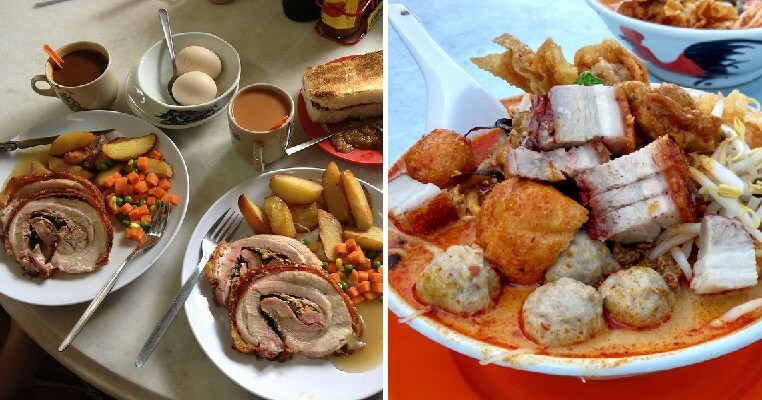 These traditional local breakfasts have certainly got us craving for some to indulge in come the weekend! Which restaurant is your favourite from this list? If you have more suggestions, do let us know in the comments section! 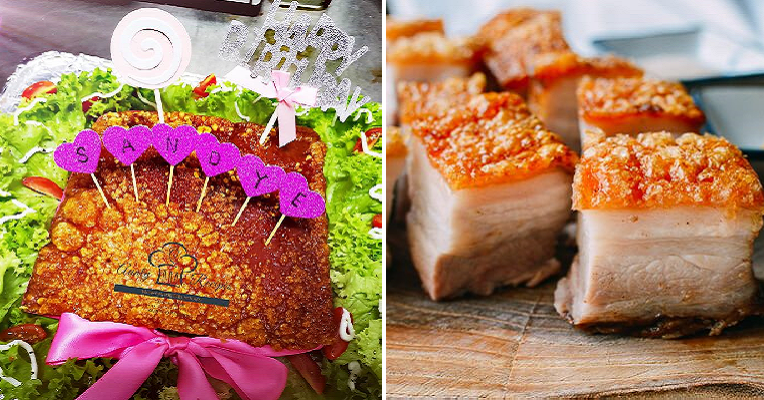 Also read: This Cafe in Penang Has Crispy Pork Belly Birthday “Cakes” And We’re Drooling!